Let’s tackle it head on; summer is heading our way and so are two special moments that we can’t ignore: Father’s Day and Graduation Day! Whether the ‘Dad’ in your life is into grilling, sports, fishing or just relaxing, Hallmark Gold Crown Stores have that something special. You can also find a selection of thoughtful, one-of-a-kind ideas for the 2015 graduate in your life. You can show how proud you are of their accomplishments, no matter if that person is graduating from kindergarten, or University. 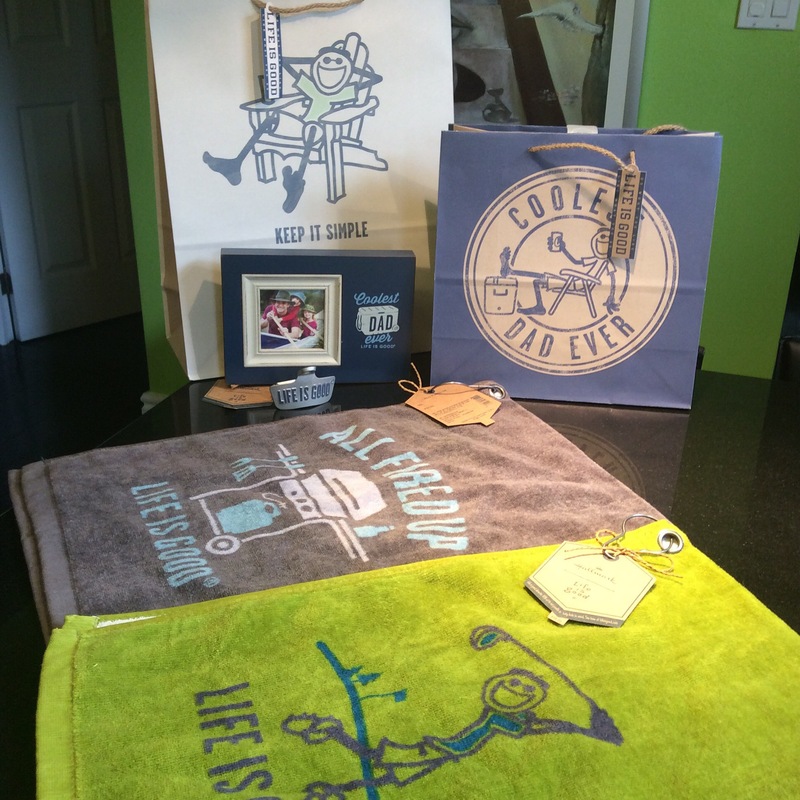 Life is good.® BBQ Towel MSRP: $16.95 Give dad the tools he needs for the perfect sear and remind him how much he means to you. Life is good.® Bottle Opener MSRP: $14.95 Three uniquely designed bottle openers to choose from to make sure dad is always ready to get the party started. Life is good.® Father’s Day Frame with Sentiment MSRP: $16.95 Three styles to choose from. Each holds 2 1/2″ x 2 1/2″ photo. Made of wood. Autograph Graduation Bear Special: $12.95 with any purchase MSRP: $16.95 Sign your name right on this fabric bear. His square shape offers plenty of room for autographs. Includes marker with permanent black ink. Dated Mug with Designed Handle MSRP: $12.95 Two styles to pick from. 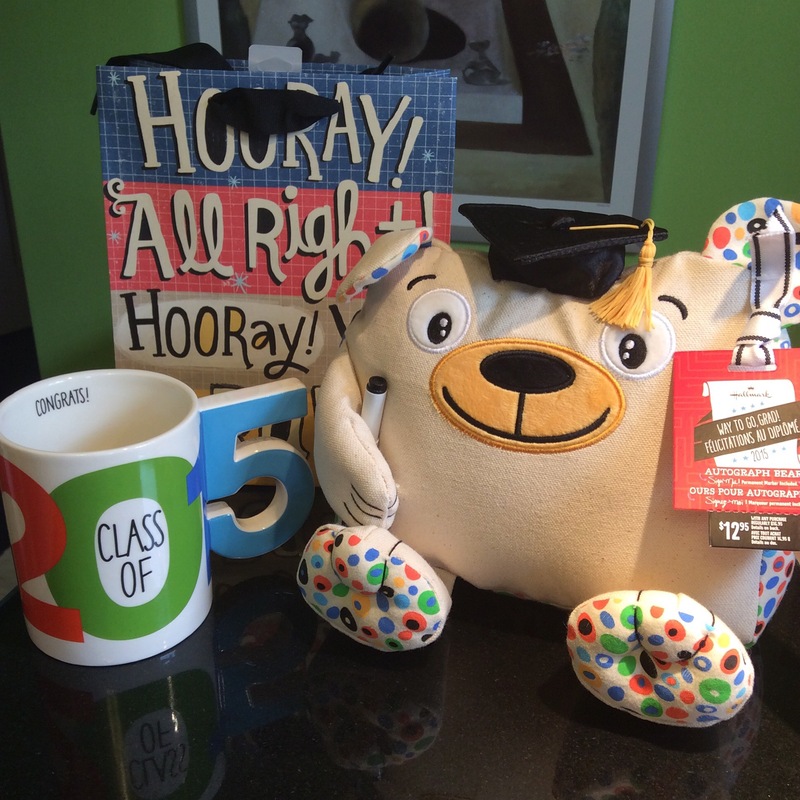 Give your graduate something to toast and present them with a Class of 2015 or YOU DID IT! Tassel mug. Ceramic, dishwasher safe. 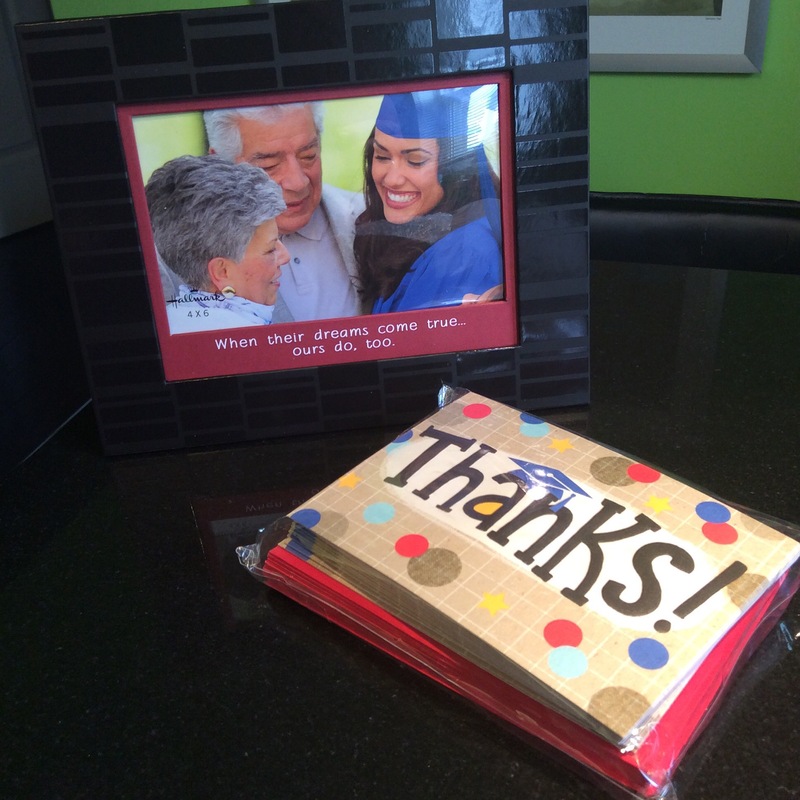 Graduation Frame with Sentiment MSRP: $12.95 Great gifts for those who have supported the grad along the way! Holds 4″ x 6″ photo, other sizes also available. Graduation Invitations and Thank You Cards MSRP: $5.99 /pkg Start your graduate’s celebration off the right way with special party invitations. Styles include: Cap, Gown, Party Down; Kraft, Stripe 2015 and Tassel. Includes 10 fill-in-the-blank invitations per package. Corresponding Thank You cards available. 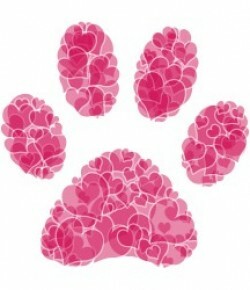 Entering is simple: go online to www.winwithhallmark.ca, enter your personal info and hit “Enter”. 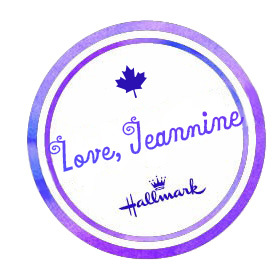 As an added bonus, you will receive a special offer from Hallmark just for entering. Plus, you can enter daily, which increases your chances of winning!